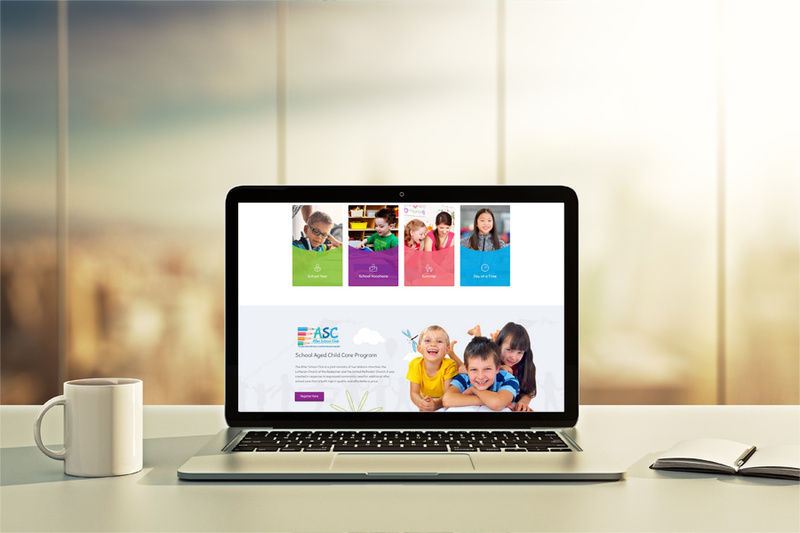 1-Stop Design recently redesigned the After School Club’s logo and website. They were in need of a new and modernized design. We made their site responsive so it looks perfect on desktop, phone or tablet.